Music First association is bringing Brad Sundberg's event to Paris on October 12th,2013. 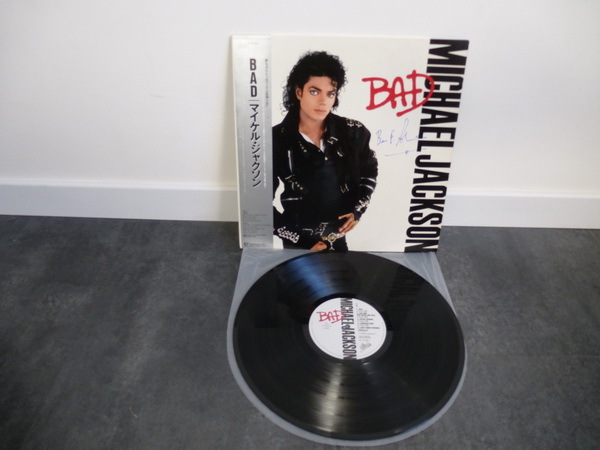 In order to celebrate this incredible event, MjTunes.com & MusicFirst.fr are offering you a unique opportunity to win a BAD LP signed by Bruce Swedien. 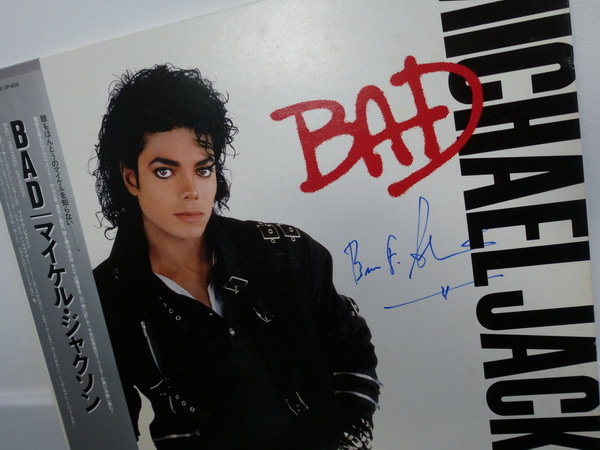 Entering the contest is easy, simply listen to MjTunes.com between October 2nd and October 9th. From October 2nd, MjTunes will start broadcasting on a regular basis a promo jingle where Brad Sundberg says « Bonjour » (Hi in french)...which is the Michael Jackson song featured in this jingle ? You have the answer ? So write us using our contact form Your answer must be received before October 10th, 2013. It must also specify your full name and address (including your country). 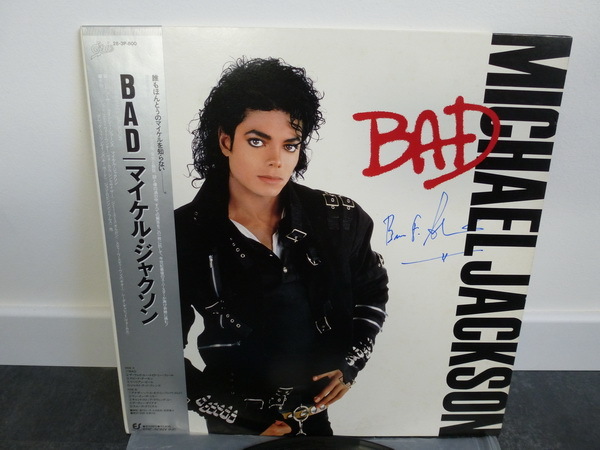 A lucky draw will be done amongst the good answers received and the winner of this incredible collector will be announced on MjTunes.com. By participating, you allow MjTunes to publish your full name with the results. MjTunes wishes you all good luck ! New session added on October 12th at 9AM. With the afternoon session being totally sold out, Music First added another one from 9AM to 1PM, on the same day. More than a simple seminar, this will be a very unique multimedia experience, with never seen and never heard before audio and video footage. Michael Jackson music and artistry will be at the center of this event, so don't miss it ! Brad is eager to introduce you to his friend Michael Jackson from a point of view that no-one has ever shared before. On October 12th, exclusive T-shirts, mugs, badges and posters will be available. Want to see more ? Click here.